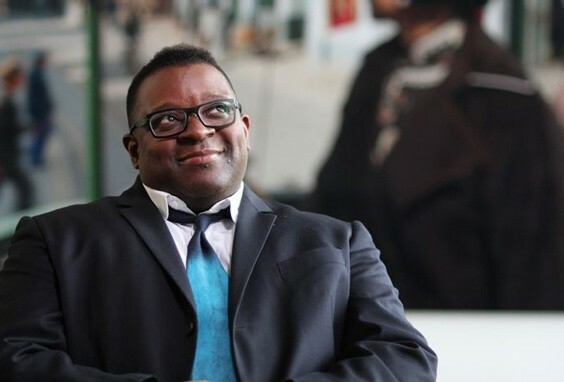 London’s Art Fund has announced that it has appointed artist Isaac Julien as a new trustee. The national fundraising arts charity supports curatorial projects, helps museums buy works of art, and encourages people to see and enjoy art in public collections across the UK. Julien started his five-year term in December 2016. “I feel honored to be joining the board for Art Fund, a charity I have long admired for their commitment to growing public collections, and access to them, for everyone across the UK. I look forward to bringing my knowledge of contemporary art and artists film to the incredible expertise of the board,” said Julien. Born in London in 1960, the artist and filmmaker is best known for his immersive multiscreen film installations that address issues of race, globalization, and representation. After graduating from St. Martin’s School of Art in London in 1985, he produced the well-received documentary-drama, Looking for Langston, (1989) which explores author Langston Hughes and the Harlem Renaissance. In 1991, Julien’s debut feature Young Soul Rebels won the Semaine de la Critique prize at the Cannes Film Festival. Julien has had solo exhibitions at the Institute of Contemporary Arts, Boston; L’Atelier Hermès, Seoul; Kunstnernes Hus, Oslo; the Bass Museum, Miami; and the Centre Pompidou, Paris, among other institutions.